Think Broadway is the only place to see a show this summer? Think again. There are a variety of shows opening this month all across Connecticut. Check out some of our top July picks. 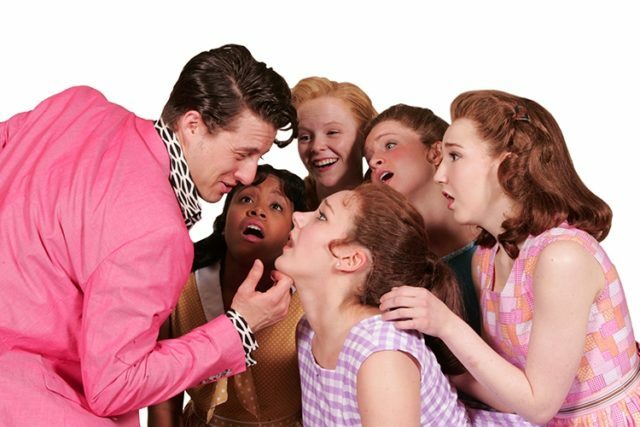 Family friendly classic Bye Bye Birdie is running through September 4, 2016 at Goodspeed in East Haddam, CT. Don’t miss this hysterical musical comedy with music by Charles Strouse, sure to delight all ages! 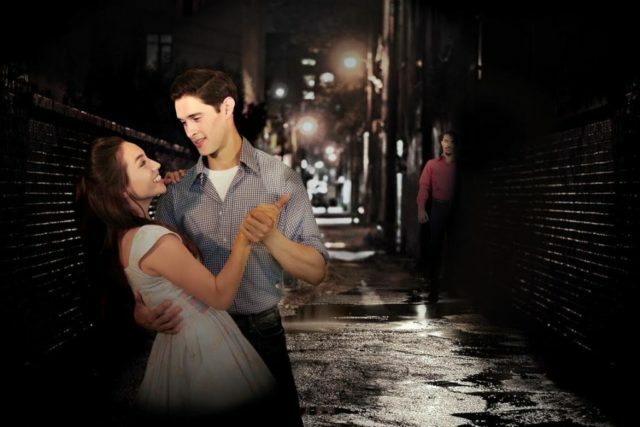 Connecticut Repertory Theatre will be putting on West Side Story through July 17, 2016. A cornerstone of American musical theatre, West Side Story is a modern-day Romeo and Juliet that will have you swooning (and possibly even crying) in your seat. 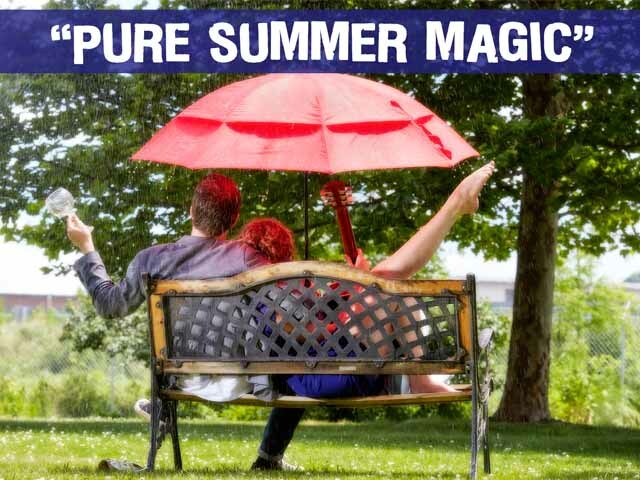 As part of their 2015- 2016 season, Midsummer (A Play with Songs) will be playing at TheaterWorks Hartford starting July 14. An adventure- filled romp about a small- time crook and a high-powered lawyer, this musical rom-com features a lot of laughs and a lot of heart. 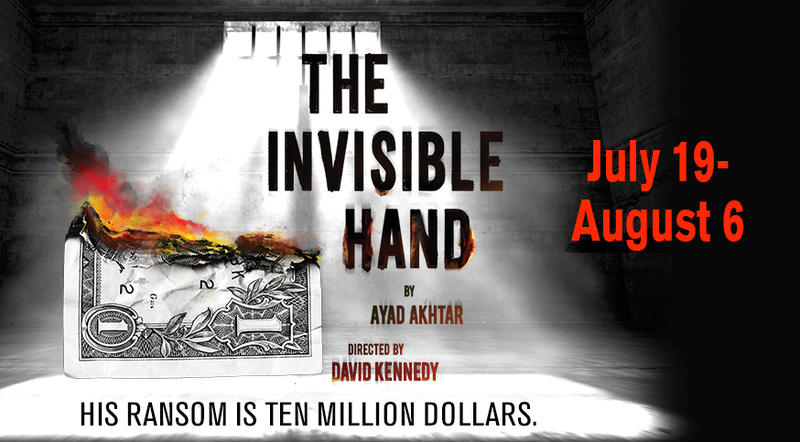 From Pulitzer Prize winner Ayad Akhtar (Broadway’s Disgraced) comes this intense new play about an American futures trader kidnapped and held for ransom in Pakistan. In a limited run through August 6, this riveting drama is not to be missed. 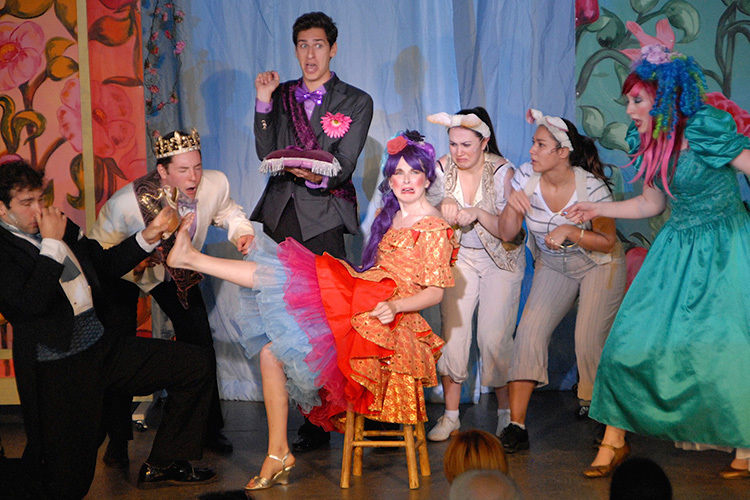 This new adaption of Cinderella runs weekends at Summer Theatre of New Canaan starting July 16. Featuring larger-than-life characters and moments of audience participation, there is no way the kids won’t love this one.